If you’ve ever experienced moths in your home or belongings, you understand how much of a nuisance they can be—not to mention the damage they can cause to your linens and carpets. 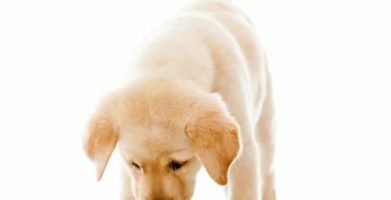 If you’ve found little holes in your clothes or patches in your carpets with disappearing fibers, you have probably also found all the signature signs of a moth infestation in your home. Moth larvae, silken tubes and cocoons will be found wherever moths are bedding and hatching—normally in your clothes. When laying eggs, moths prefer fabrics, especially those that are undisturbed (for example, that wool jacket you shoved in the back of your closet 6 months ago). Female moths can lay up to 50 eggs within 3 weeks and those eggs hatch within 10 days, although they may take a little longer in cooler conditions. The damage that moths can do to your home and clothing is not something that should be taken lightly. Taking the appropriate measures to remove moths from your home is necessary. Below we compare mothballs vs moth traps vs repellants to help you find which control method would best suit your situation. Disadvantages – The most common complaint about mothballs is their smell. The odor gets into clothes and other linens and has to be washed out. Mothballs emit an odor because of the chemicals they are made with — these chemicals pose a health threat if ingested by people or animals, making some mothballs dangerous. Some mothballs have even been linked to accidental poisoning or death of pets. Moth crystals and other poisons aren’t any different; controlling moths with harmful chemicals exposes your family and pets to serious risks. 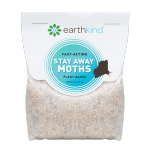 Advantages – Most users report that mothballs are effective in killing moths. Mothballs are also inexpensive. 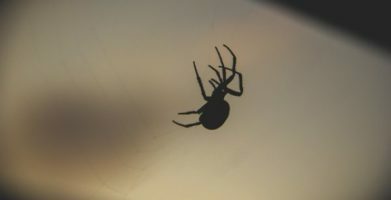 Disadvantages – When using a natural repellant as opposed to a poison, it may take longer to rid your home of a pest. It can also be difficult to know how much to use, where to put them, and when to refresh or replace them. 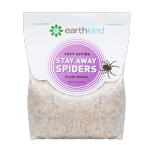 Advantages – First and foremost, natural repellents are completely safe for your loved ones—and not only do they work for chasing moths away, they smell good while doing it. Another plus is that you can mix up your own repellant using essential oils like thyme, mint, lavender, or rosemary which are known to repel moths. Disadvantages – Traps can be a pain if you have to empty them, especially if you are someone who’s afraid of getting near a moth or insect, dead or alive. Advantages – Traps are pet and family friendly and won’t cause any damages to your linens and fabrics. They emit no pungent odor and can be left and forgotten about until the time comes to empty, or replace it. Below is a list of more moth control methods to further protect your home and help prevent moths from returning. Keep clothing clean. Because moths lay their eggs in clothing, you should wash and dry the clothes before storing them away. This removes any larvae that may be stuck on the fabric, as well as the organic matter the moth larvae feed on such as body oils, food stains, and human or pet hair. Vacuum seal unused or stored away linens. Moths prefer clothes and other items that are made of natural fibers like fur, silk, and wool. 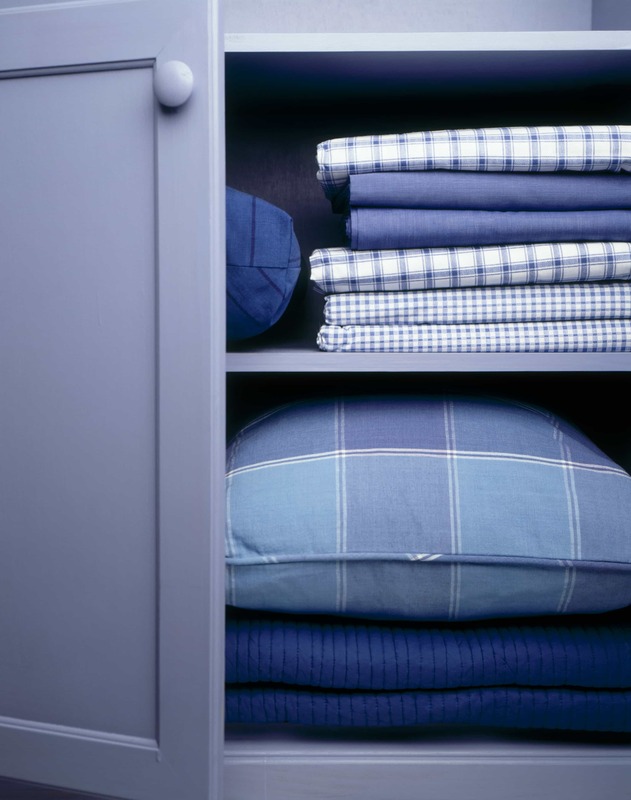 If these kinds of fabrics are rarely used, store them away in an air tight container, or vacuum seal them to keep moths out. This ensures that your Grandma’s old sweaters and blankets will be safe in your care. Use Stay Away Moths. Moths find their ideal piece of clothing to lay eggs by using their sense of smell. Stay Away Moths works by releasing the scent of specially selected essential oils — which is pleasant to humans but offensive to moths. Being a natural product, it can be used anywhere you need it: in closets, drawers, chests, tubs, under your child’s bed–no need to worry about harmful chemicals. Place a single pouch per storage container or closet, increasing as needed until desired results are achieved. Stay Away lasts 30-60 days before it needs to be replaced. 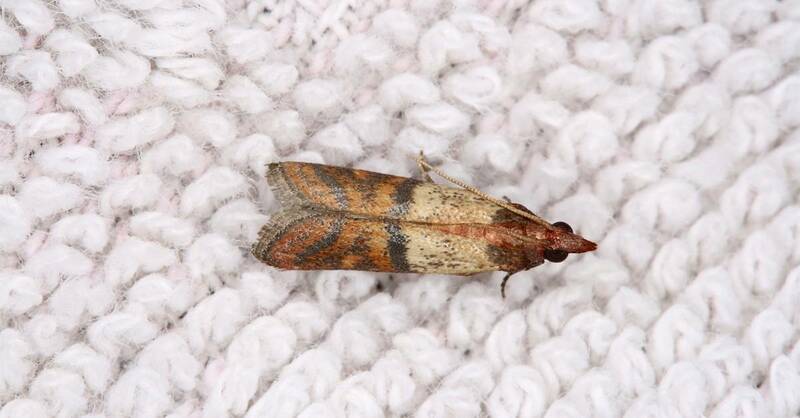 If you’ve ever experienced moths in your home or belongings, you understand how much of a nuisance they can be—not to mention the damage they can cause to your linens and carpets. If you’ve found little holes in your clothes or patches in your carpets with disappearing fibers, you have probably also found all the signature signs of a moth infestation in your home. Moth larvae, silken tubes and cocoons will be found wherever moths are bedding and hatching—normally in your clothes. When laying eggs, moths prefer fabrics, especially those that are undisturbed (for example, that wool jacket you shoved in the back of your closet 6 months ago). Female moths can lay up to 50 eggs within 3 weeks and those eggs hatch within 10 days, although they may take a little longer in cooler conditions. Disadvantages - The most common complaint about mothballs is their smell. The odor gets into clothes and other linens and has to be washed out. Mothballs emit an odor because of the chemicals they are made with -- these chemicals pose a health threat if ingested by people or animals, making some mothballs dangerous. Some mothballs have even been linked to accidental poisoning or death of pets. Moth crystals and other poisons aren’t any different; controlling moths with harmful chemicals exposes your family and pets to serious risks. Advantages - Most users report that mothballs are effective in killing moths. Mothballs are also inexpensive. Disadvantages - When using a natural repellant as opposed to a poison, it may take longer to rid your home of a pest. It can also be difficult to know how much to use, where to put them, and when to refresh or replace them. 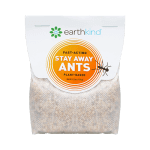 Advantages - First and foremost, natural repellents are completely safe for your loved ones—and not only do they work for chasing moths away, they smell good while doing it. Another plus is that you can mix up your own repellant using essential oils like thyme, mint, lavender, or rosemary which are known to repel moths. Disadvantages - Traps can be a pain if you have to empty them, especially if you are someone who’s afraid of getting near a moth or insect, dead or alive. Advantages - Traps are pet and family friendly and won’t cause any damages to your linens and fabrics. They emit no pungent odor and can be left and forgotten about until the time comes to empty, or replace it. Below is a list of more moth control methods to further protect your home and help prevent moths from returning. Keep clothing clean. 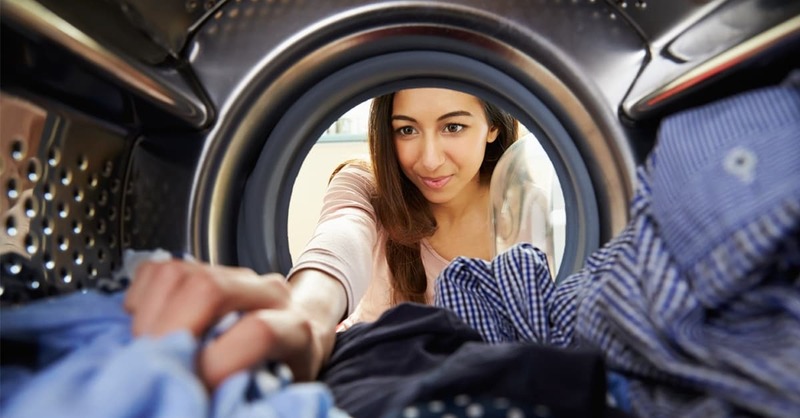 Because moths lay their eggs in clothing, you should wash and dry the clothes before storing them away. This removes any larvae that may be stuck on the fabric, as well as the organic matter the moth larvae feed on such as body oils, food stains, and human or pet hair. Use Stay Away Moths. Moths find their ideal piece of clothing to lay eggs by using their sense of smell. Stay Away Moths works by releasing the scent of specially selected essential oils — which is pleasant to humans but offensive to moths. Being a natural product, it can be used anywhere you need it:  in closets, drawers, chests, tubs, under your child’s bed--no need to worry about harmful chemicals. Place a single pouch per storage container or closet, increasing as needed until desired results are achieved. Stay Away lasts 30-60 days before it needs to be replaced. 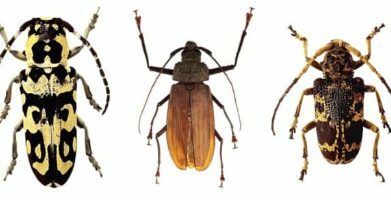 string(54) "Moth Control Methods: Repellents vs Mothballs vs Traps"
Cockroaches vs. Beetles – Which one is in your home?